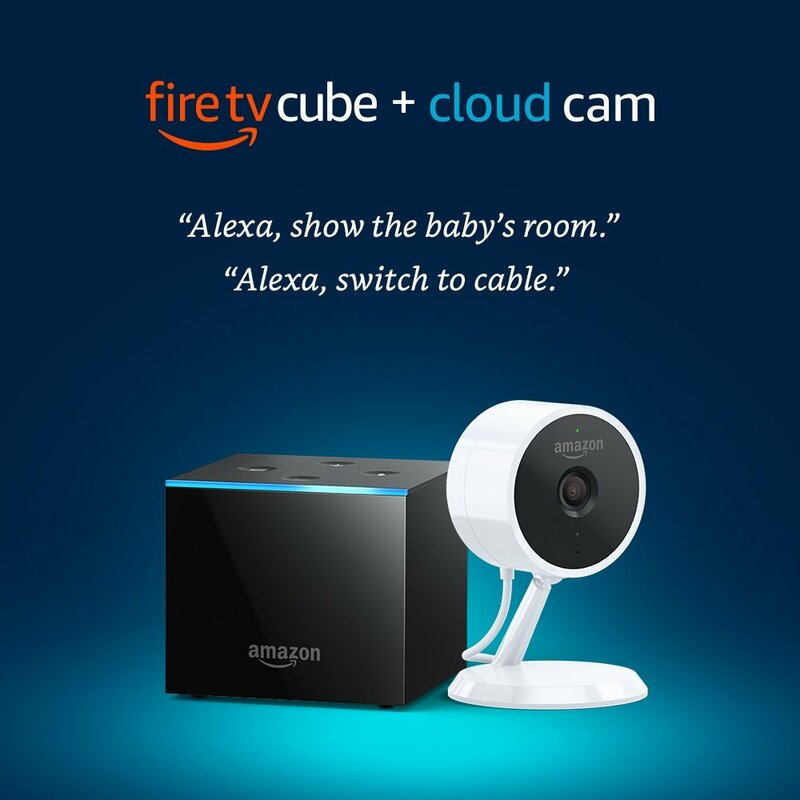 The Amazon Fire Cube and Cloud Cam are a dynamic duo released for relaxing movie or music nights paired with surveillance - mostly aimed toward monitoring a baby’s room. The live surveillance feed could also be used creatively, for example, we wonder if it could monitor your front door or pet? 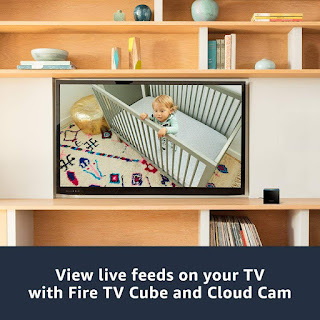 Either way, the Fire Cube supports a ton of different streaming services, such as Netflix, HBO, and Hulu, so whatever services you own should be available! 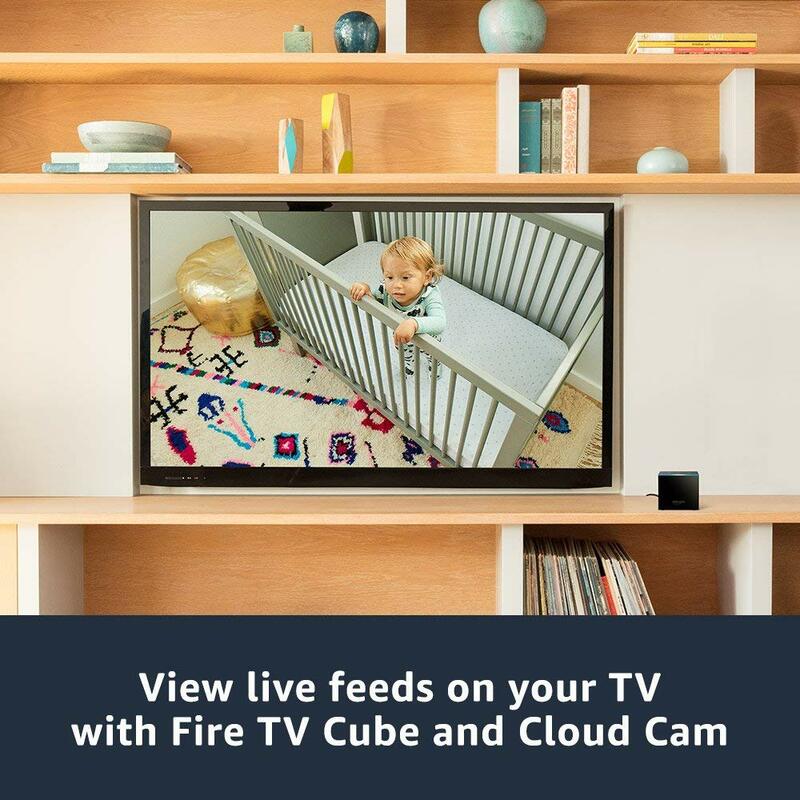 The Fire Cube used to have a lot of software issues and would not stream correctly. When first released, it was often returned for being a very unstable and unreliable product - and Amazon would not allow replacements, only returns. It is likely they implemented such a practice, so a broken product was not replaced with yet another broken product. However, now that time has gone by, it seems the issue has been resolved with further releases of the product. The Fire TV Cube and Cloud Cam make for a really unique streaming system where the option for a security or surveillance system pairs with Amazon Alexa's commands. 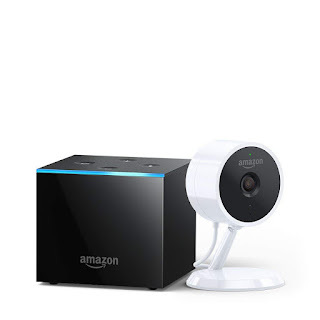 This allows for front door surveillance - possibly - or baby monitoring while doing other things. For example, you could watch your child, play music, and cook all at once using these devices. While bugs were evident in the first releases of this product, they seem to be fixed now. In the future generations of the product, it would be nice to allow multi-room music and Alexa calling and messaging. Mobile Bluetooth connections for music would also be rather nice, but most people own speakers and aux cords nowadays anyway.